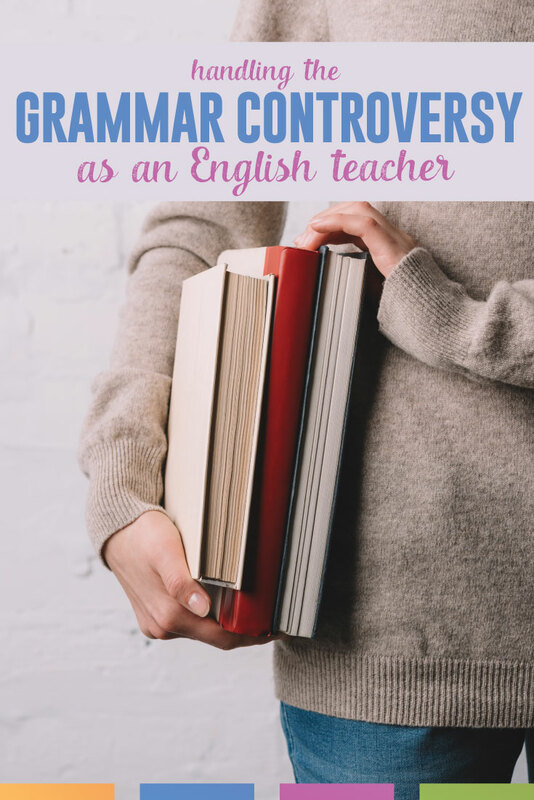 Is it possible to discuss the grammar controversy? 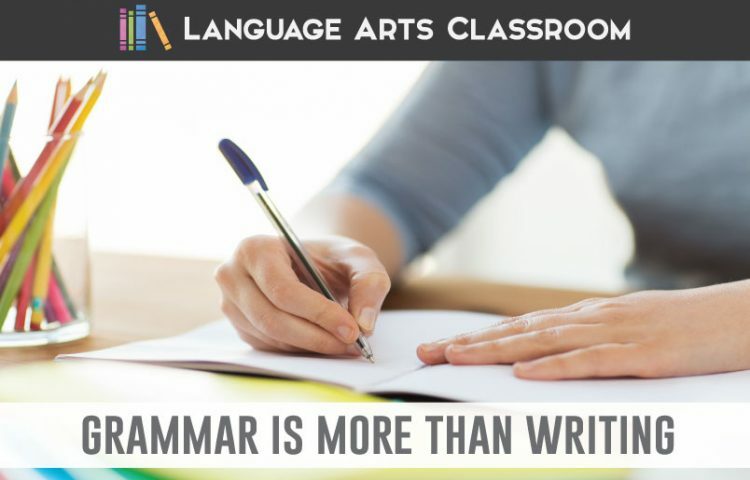 Many teachers are uncomfortable teaching grammar because they themselves do not have a firm grasp of some grammar, and they have immense frustration from grammar lessons. This frustration can be a combination: teachers might understand the concepts, but they might not know the best way to present the information. Teachers might not have teaching materials. Teachers might also receive conflicting messages. 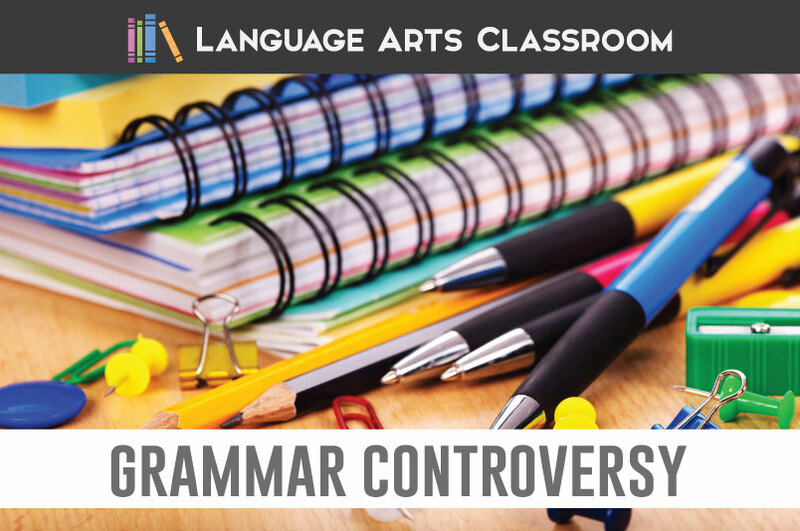 Educators don’t agree on the way or extent that teachers should cover grammar. You can see these discussions on any ELA teaching forum. These disagreements pose a problem because students must understand the language they speak and write. As jobs require communications in a variety of forms, writing is anything but an outdated need. Understanding language means that everyday grammar is important for students today. The common core rightfully addresses grammar. Teachers must teach grammar. As I kept writing, reflecting, and thinking, I realized that the “grammar problem” is larger than teachers not knowing how to teach it. NCTE states that grammar is the language that makes it possible to talk about language. What does this mean for people (teachers and parents) who never had grammar lessons? As a parent, I see how experts emphasize math skills and reading habits. Parents are specifically told to count and read with their children. That shouldn’t go away, and neither should basic facts that parents (hopefully) cover with their children: colors, shapes, locations, etc. 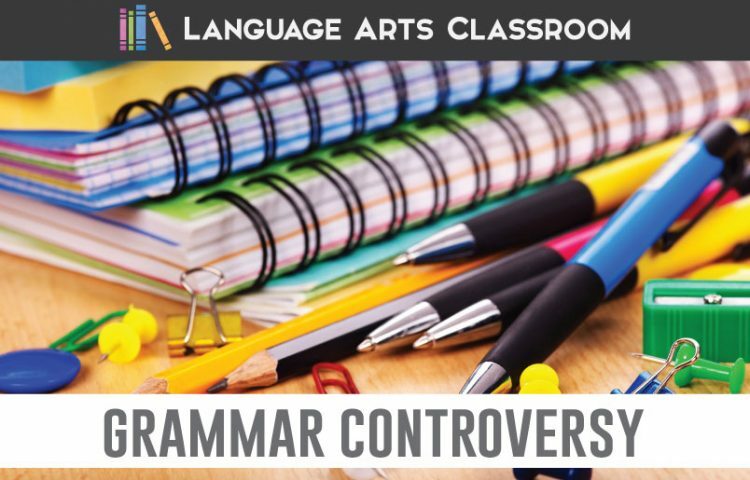 Grammar was removed from the classroom in the 1960’s; do today’s parents have the skills to speak casually with their children about grammar? My thought is that the lack of knowledge from parents makes grammar harder to teach as students didn’t receive a casual introduction to it like they do other common skills. 1. Parents do not know how to help with grammar at home. 2. Teachers do not want to teach grammar. 3. Parents do not want teachers to teach grammar. 4. 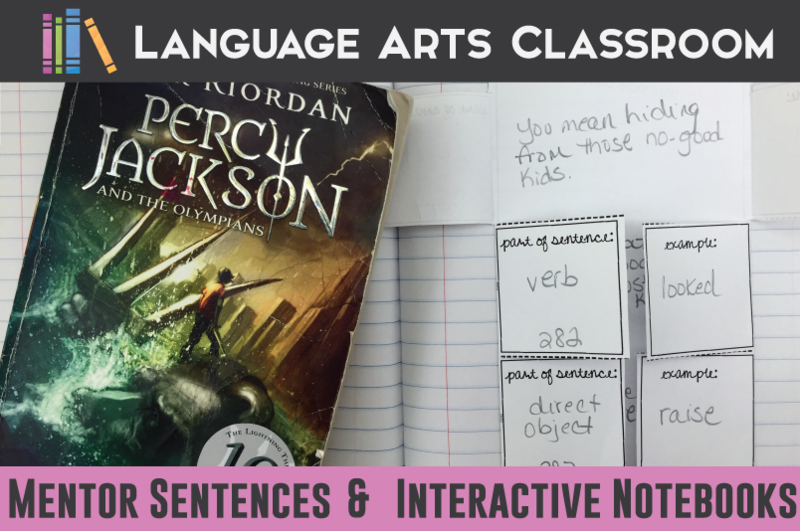 English language arts classes are heavily loaded with content. Many states require four years of English. When students do not perform well, graduating becomes a challenge. If grammar is difficult for students to master (or not taught at the best age for brain learning), administrators may shove it out. I want to look at these four problems, and I would love to have teachers chime in. Hopefully together, we can address grammar, and make grammar instruction better for teachers and students. 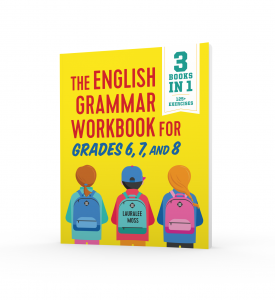 Ultimately, is it possible for everyday grammar discussions to be part of ELA classes?